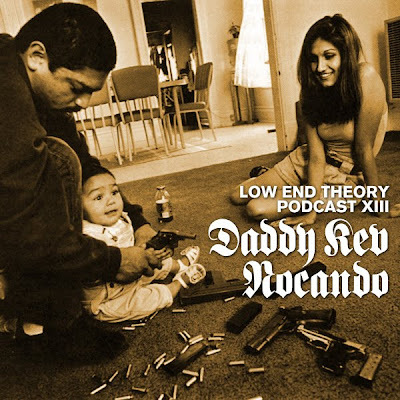 13th Episode in the cult classic series of Low End Theory Podcasts. You know you want this music to grace your ears. This time LET's residents Daddy Kev and Nocando take you for an unlimited fast ride, be prepared for eclectic beats, heavy bass, tons of future hip hop mash-ups and a serious amount of wicked and weird samples. Plus Slugabed's tune which has been haunting me for the last few weeks!